Hoses, fittings, and clamps for any GravityWorks™ system. Learn more. Easily replace old or damaged hoses and parts with these kits for either the 4.0L or 2.0L GravityWorks water filter systems. 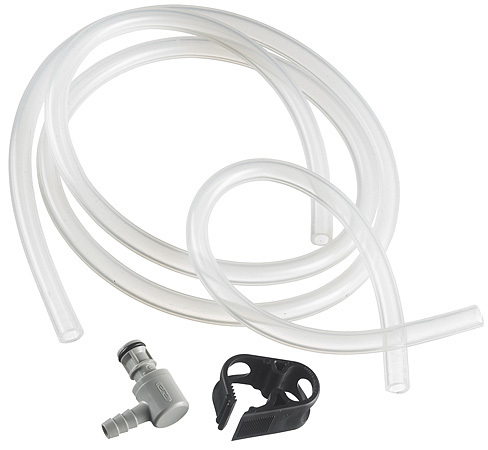 Kits include clean and dirty hoses, a quick-connect fitting, and a shutoff clamp. Country of Origin Made in U.S.A. Made in U.S.A.